investors This land may be rezoned 2 home. It is a awesome level lot and perfect for a investor . Come and see the potential. Sold as is. Corner lot on Sandy Plains Rd. and Whitlock Rd. the Neighbor has agreed to give an easement for sewer line. 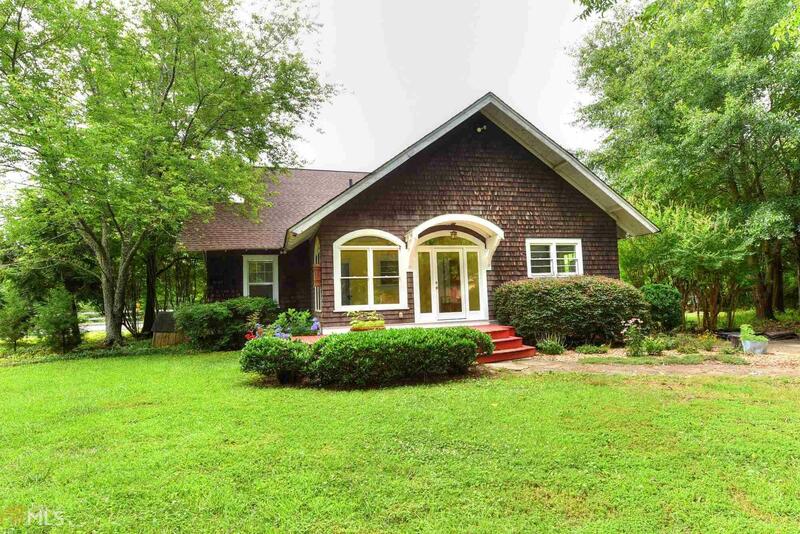 This quaint 1936 bungalow ranch sits on a large level fenced in lot of 1.34 acres. The property has a beautiful mature pecan tree and a black walnut tree. This big corner lot would be perfect for a home business.